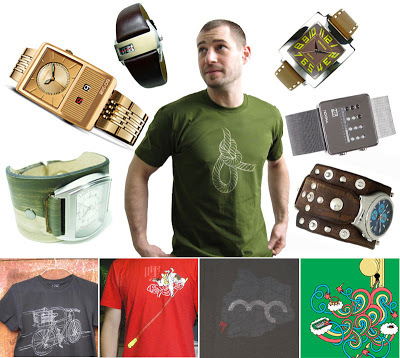 There are some superb watches out there, and the knot t-shirt from Chandi has been a long time favorite of mine. I *love* these watches! So original. Hard to choose….